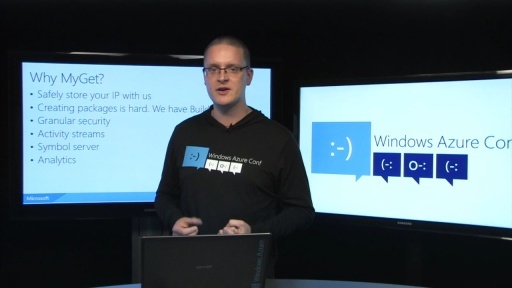 Have you ever needed to take control of your Windows Azure services but found some of the higher-level tooling just didn't quite fit your needs? 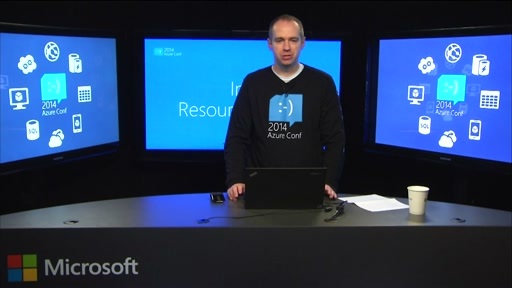 While there are many ways to manage your Windows Azure services (PowerShell, Visual Studio, web portal, etc. 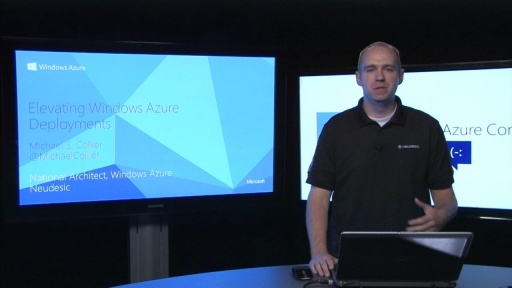 ), it is the Windows Azure Service Management API that ultimately affords us the greatest power and flexibility. By using this API we can automate many common or necessary tasks – potentially creating our own custom tools or processes. In this session we'll see how to get started with the Service Management API, explore features such as working with storage accounts, creating and scaling Cloud Services, and working with Virtual Machines. Great presentation. 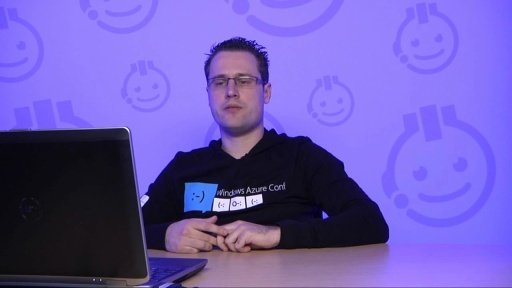 Thank you for mentioning AzureWatch, Michael!